Two students competed in the Junior National Archery competition over the weekend. The pair both shot a total of 141 arrows over the two-day event, with the metric rounds taking place on Saturday and the imperial rounds on Sunday. Thomas achieved third place for metric and fourth for imperial for his age group whilst Iulia achieved third place in both for hers. 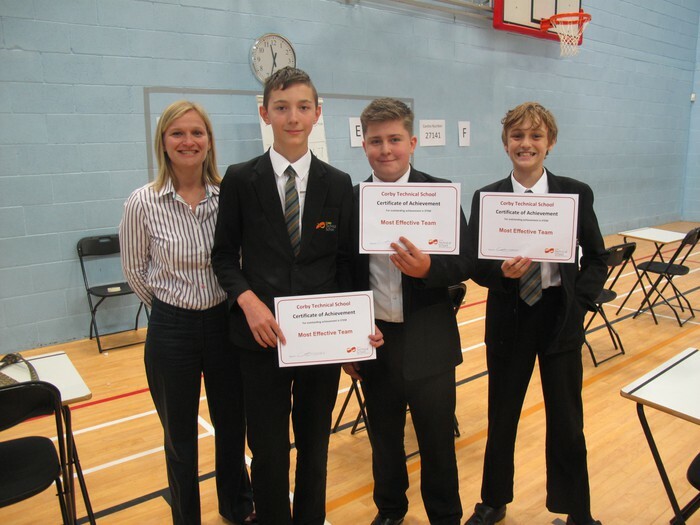 These awards went to Rohan, Adam and Emmanuel (Most Effective Application of STEM), Abigail, Dominika and Ethan (Most Innovative Product), Harry, Lee and Adam (Most Effective Team). A special congratulations to Abigail, Dominika, Ethan, Katie, Indira and Desiree for impressing the judges so much that they were awarded a Silver Award. Miss Feeley has nominated Andreas 9S for his excellent contributions during the Taster Day trip to Northampton University. Mr Gourlay has nominated Aidan 9T for his exceptional performance in his recent Computer Science assessment. Mr Bidwell has nominated Tia 10T for her hard work in Geography. Mr Wilson has nominated Abigail 8C for excellent creative writing and contributions to discussions in English. 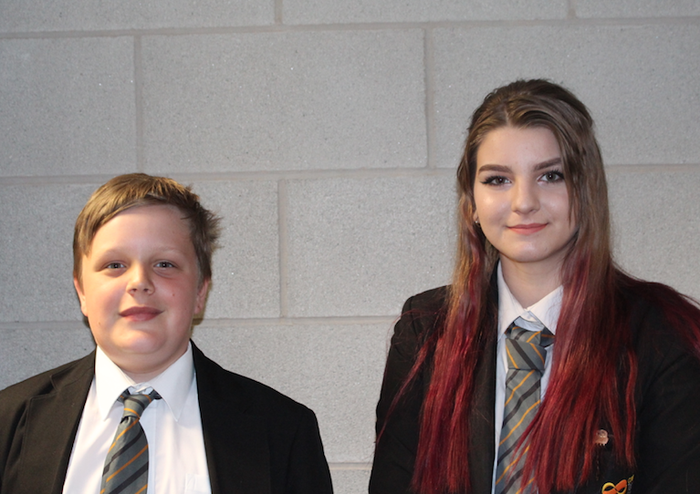 Mr Wilson has also nominated Daniela 10C and Mikey 10T for their excellent efforts in their controlled assessments in Media Studies. Mr Cox and Mrs Reynolds have nominated the Year 10 students who attended the Theatre Trip to London. All students behaved brilliantly and were amazing ambassadors for the school. 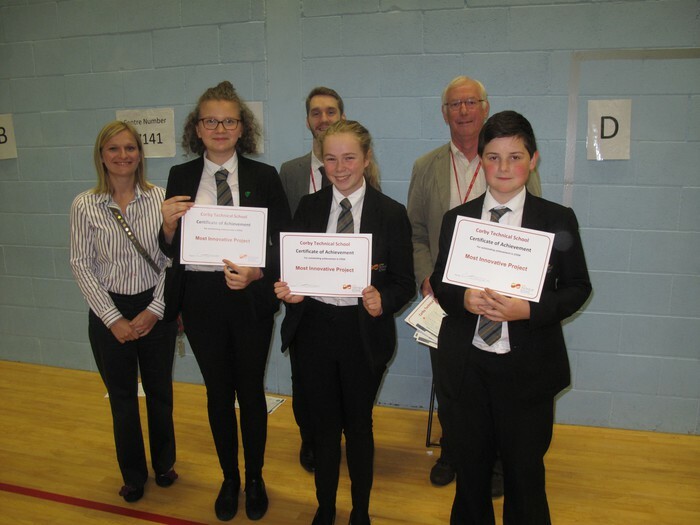 Mr Harley would like to say well done to the group of Year 7 Students who took part in the Northamptonshire School sports, participating in the cycling event. They didn’t win any trophies but they had a great time taking part in the mountain bike racing. Miss James would like to thank all the students who assisted with classroom support during Transition Day. Mr McDonnell has nominated Matus 10S for supporting other students during Science lessons. Mr Wilson has nominated Mr Bidwell for his excellent delivery of the Sixth Form Taster Day. Mrs Arnold has nominated Miss Hyndman for her support leading up the the residential trips next week ensuring everything is ready. Miss James would like to thank all the staff who supported during the Year 6 Transition day. 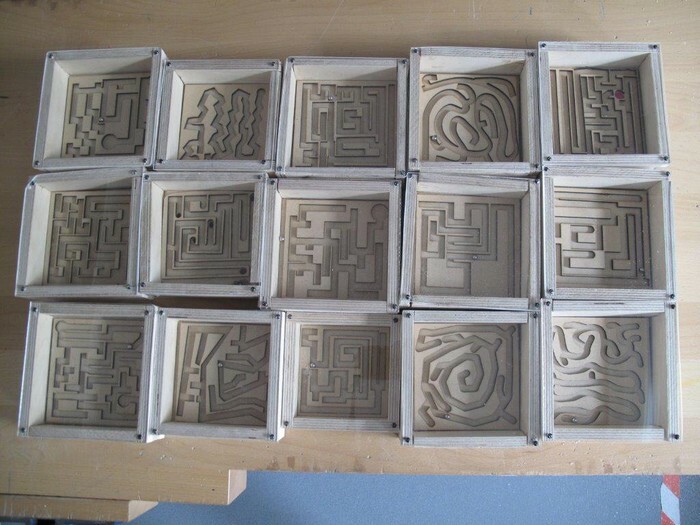 Well done to 8C for making high quality and interesting mazes, the skills they have developed during this project were making finger joints, designing and laser cutting using CAD/CAM, testing and evaluating the product with the target market. A group of our Year 9 students attended a Taster Day at Northampton University this week. During the trip students had the chance to tour and experience different departments of the University. 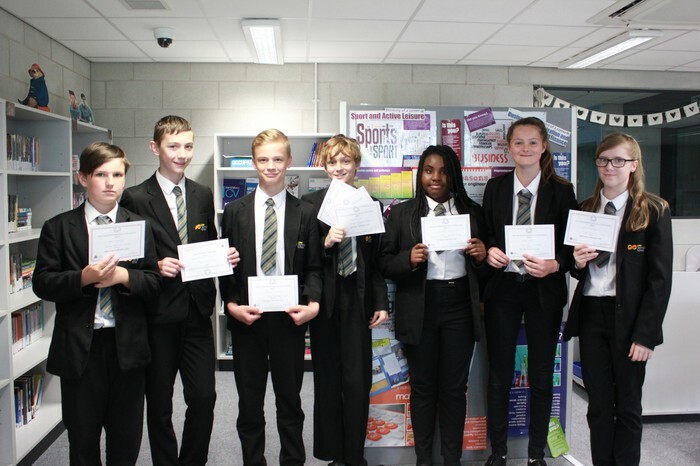 Well done to the Year 7 and 8 students who took part in the recent UK Junior Maths Challenge, pictured are Year 8 students Kyle, Adam, Damian, Lee, Annabelle, Abbie and Ellie with their certificates. 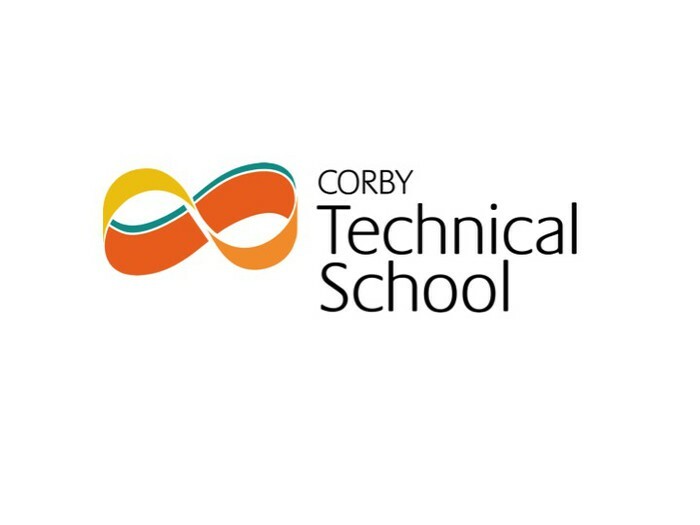 Year 8 and 9 students will be on residential next week, letters are on the school website with travel details, departure and arrival time, along with other information. Year 10 students will be visiting Rutland Water on Thursday 13th July.